Life is filled with various financial commitments. While some of them are an inevitable part of life, others are voluntary commitments. 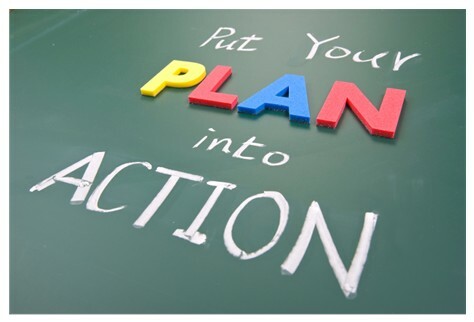 It is crucial that before going into a financial commitment, you think about it carefully and weigh out your options. If not, you could find that these commitments become financial pits as time goes on. Some questions that you should be asking is whether you can afford the commitment, what your financial goals are, and whether the interest is reasonable in situations where you’re borrowing. You’re going to uncover four financial commitments that could put you into debt below. One of the first financial commitments that could easily put you in debt is a mortgage. Seeing as the UK mortgage market is worth £1.3 trillion, there must be a number of people on the housing ladder as well as acquiring property. However, it’s important that you carefully think about whether taking a mortgage out is the best decision for you and if you can commit long term. 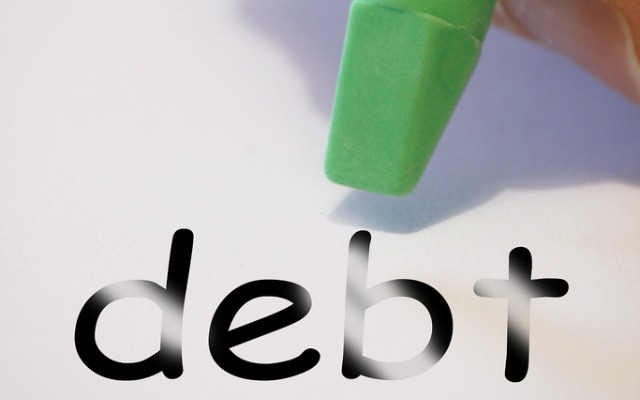 There are a number of reasons you’d want to reduce your personal debt. For example, you might just want to clear your debts more quickly – or you might actually be struggling to afford your payments each month. Either way, you need to find a way to reduce your personal debt that suits your circumstances. 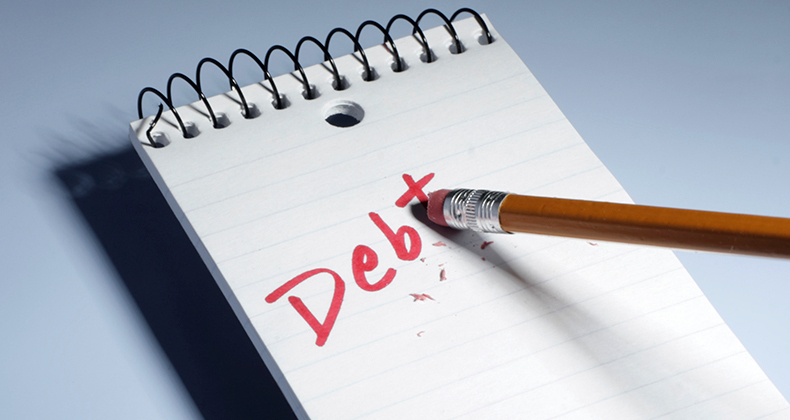 Here are some tips to lower – or even clear – your personal debt. 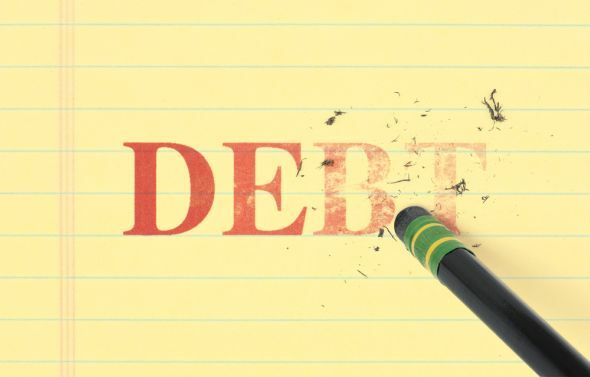 Yes, you might be perfectly able to afford your monthly debt repayments along with all your essential expenses (like your mortgage, bills and food). You might, however, want to clear your debts more quickly – or simplify the repayment process. 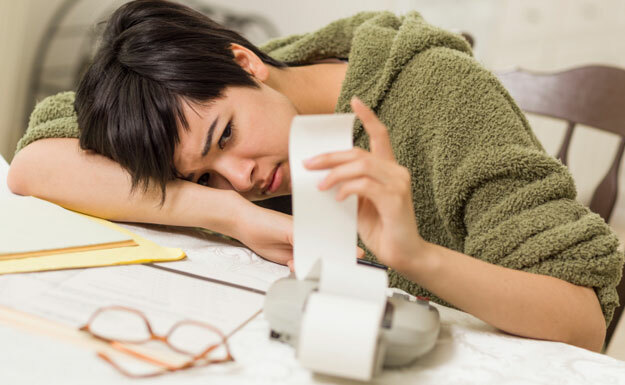 Slogging away at your debts each month and seeing them only slightly decrease can be really demotivating. That’s why it will help to pay more than the minimum payment – if you can. It’s important to note that you shouldn’t compromise your essential expenses to pay your unsecured debts off more quickly. The debt snowball method can really help people who have the funds to overpay their debts each month – but feel they lack the motivation to do so. The basic idea is that instead of focussing on the debt with the highest interest first – as it makes ‘mathematical sense’ to do – focus on the smallest debt. Overpay your smallest debt until it’s cleared – then use the money you were using for the smallest debt to overpay the next smallest. All the while, of course, you’ll still be making your minimum payments on all your other debts. The satisfaction you’ll get from clearing a whole debt should motivate you to carry on paying more than you actually have to each month. You might also find it hard to reduce your personal debts more quickly if you have several different payments to make each month to different lenders. You could make the repayment process simpler (but not necessarily more affordable) by combining all of your debts together into a single debt. You can do this by using a debt consolidation loan. 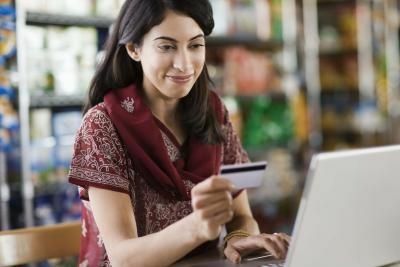 When looking for a debt consolidation loan, it helps to find one with a lower interest rate than all of your other debts, as well as being large enough to cover all of the debts you want to consolidate. Pay off all of your current debts with your consolidation loan and you’ll be left with just the consolidation loan to repay each month. So it’ll just be one payment to one lender, with one interest rate. You may even have the choice to arrange to repay your consolidation loan slightly faster or slower than your original debts. This will mean that your monthly payments will be either larger or smaller respectively. Remember that repaying a consolidation loan over a longer amount of time will give interest more time to grow – and that you could be putting your property at risk if you secure a debt against your house and don’t keep up with repayments. If – no matter how much you budget, scrimp and scrape – you can no longer meet your monthly debt repayments, you’ll probably need expert debt help. There are a number of different debt solutions available – some of which can actually write off a portion of your debts. You have to find the one that’s right for you, though. 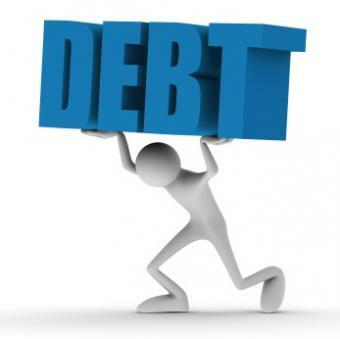 Contacting a qualified debt adviser should help you to get on the right track towards clearing your problem debts.